The Russian city of Khanty-Mansiysk has won the bid to host one of the most prestigious chess events in the world, the Candidates tournament that will take place on March 12-30, 2014, Chess News Agency reports. 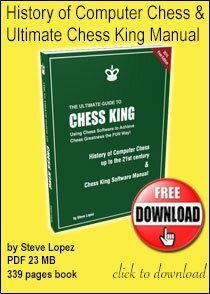 The Candidates tournament traditionally attracts attention of chess enthusiasts around the world as it determines the next challenger to play for the world title against the current champion. This year, London hosted the Candidates tournament, and it drew an unprecedented attention - over a million people have watched the online broadcast of the first day matches. Khanty-Mansiysk, about thousand miles away from Moscow, is well known for organization of the top chess events and has earned high reputation inside the chess community. The city hosted the 39th World Chess Olympiad in 2010, the Chess World Cup and Women World Championship in 2012 as well as the FIDE Rapid and Blitz World Championship in 2013. City's Mayor and head of the bid committee Vasiliy Filipenko, taking part in the presentation during the FIDE Congress in Tallinn, Estonia, has underlined the importance and value of chess for the Khanty-Mansiysk residents and the whole region. 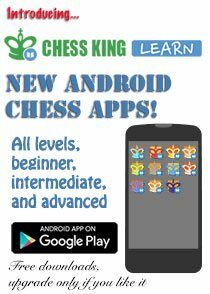 "We love chess and appreciate the educational aspect of the game. But we are also interested in the sports tourism which is important for the city's development. 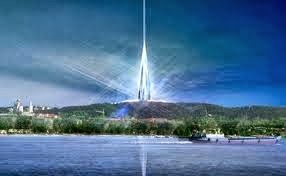 The city will certainly benefit if millions of chess fans will learn about Khanty-Mansiysk and we invite you and all chess enthusiasts to see the tournament with your own eyes," Filipenko said. Russian city's rival, the Bulgarian Chess Federation, withdrew from the bid procedure. In their letter to FIDE, the Bulgarians stated that Khanty-Mansiysk will organize 'a brilliant event'. FIDE President Kirsan Ilyumzhinov said he was pleased that a major chess tournament will be held in Russia: "When Khanty-Mansiysk won the right to host the 2005 World Cup, grandmasters rushed to the map as most of them had no idea where the capital of Yugra is located. And now it is considered one of the capitals of the chess world. 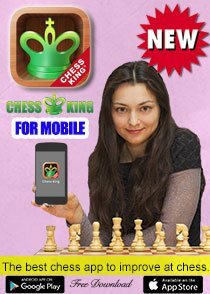 I am sure that grandmasters will enjoy playing and staying in Khanty-Mansiysk." 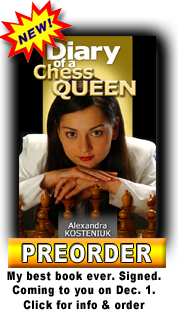 Eight of the world's top-ranked chess players will take part in the Candidates Tournament. 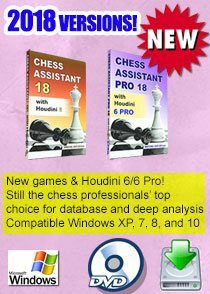 Six have already qualified - Russians Vladimir Kramnik, Sergei Kariakin and Dmitry Andreykin, Bulgarian Veselin Topalov, Levon Aronyan from Armenia and Shakhriyar Mamedyarov from Azerbaijan. 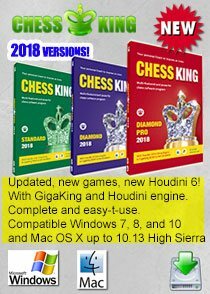 Looser of the 2013 World Chess Championship match between the current champion Viswanathan Anand from India and Norwegian Magnus Carlsen, will join the list while the last spot to be decided by a wild-card from FIDE. 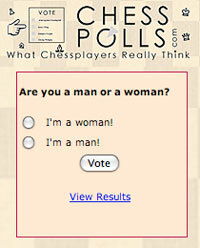 So a Russian GM gets the nominated seat for the last chess player?